THANKS SAIJA PEKKA PAAVO ERIKA WELL DONE !!!!! 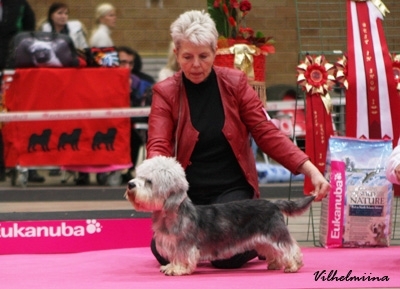 SUPER SHOWTEAM THANKS SAIJA PEKKA. 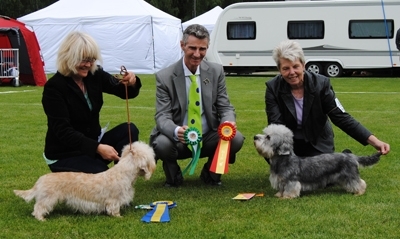 TOPWINNING DANDIE IN FINLAND !!!!! WHAT A GREAT SHOWDAY !!!!! 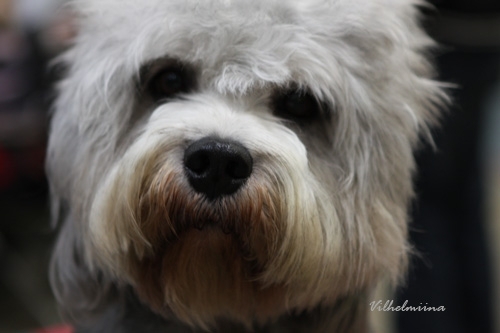 SULO You are amazing !!!!!! WELL DONE WE ARE SO PROUD THANKS EM. 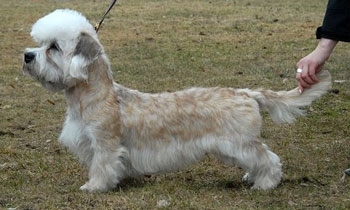 BOS CACIB CAC EXC SEV11 Fairmac Precious Pearl. We had a very sucessful weekend. Thanks Saija and Vilhelmina our weekend was so nice and great. 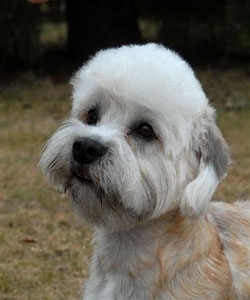 COLIN Fairmac Night Pride a wonderful and lovely dog. 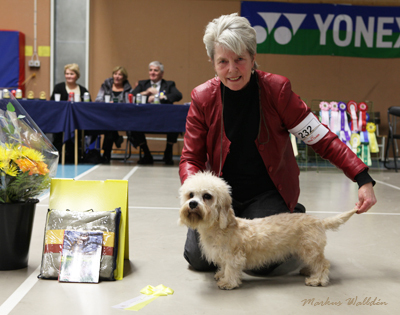 29 th Oktober INT FKK Seinjåki Judge Anne Sume Groupjudge Pirjo Hjelm. YOU DID IT AGAIN SULO !!!!!! Vi har en trevlig ungtik !!! Ej utställning , men mycket lämplig att tävla i någon form. tex agility. Endast seriösa svar önskas . 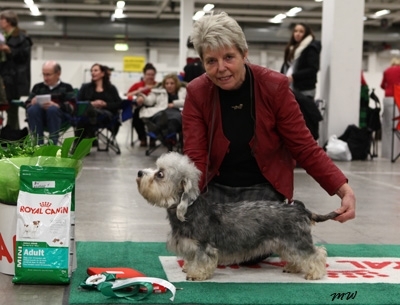 5 th November INT DKK Herning Judge Britta Roos-Börjesson. 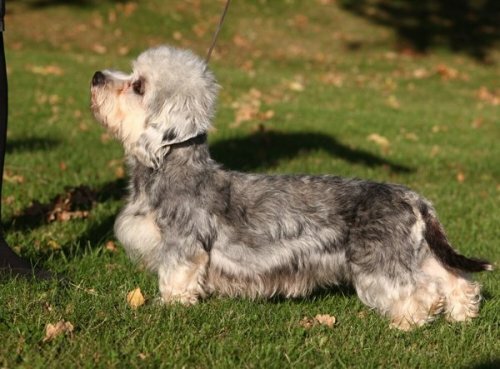 BOB CACIB CAC DK CH EXC.NV09 NV10 SEV10 SEV11 NORDV10 EUW10 SE FIN SLO CH Fairmac Night Pride. 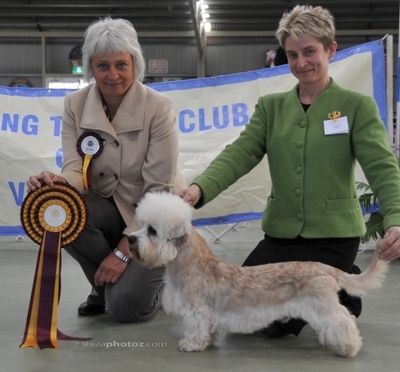 BB 2 CAC R-CACIB EXC SEV11 Fairmac Precious Pearl. BOB CACIB DKV11 EXC Nv09 NV10 SEV10 SEV11 NORDV10 EUW10 INToNORD SLO CH Fairmac Night Pride. BOS CACIB CAC DKV11 EXC SEV11 Fairmac Precious Pearl. 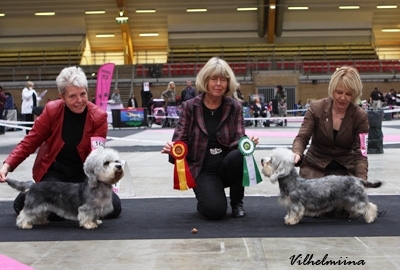 5 th November INT Tarta Estland Judge Sonia Pagani Italien. 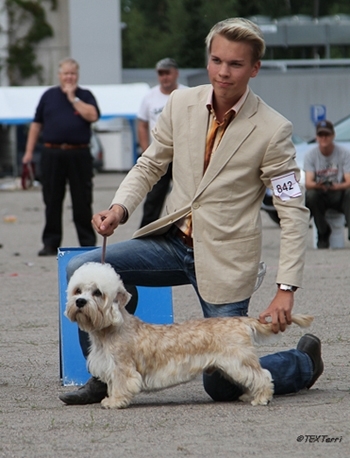 BD 2 R-CAC R-CACIB EXC FINJUNV10 HELSINKIJUNV10 Fairmac Princemen Superior Own Maritha Karlsson Saija Keränen. 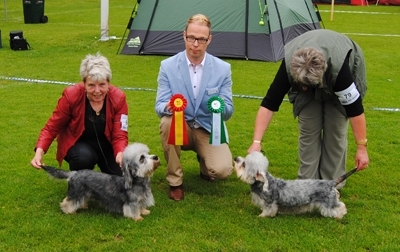 6 th November INT Tarta Estland Judge Liselotte Johansson. 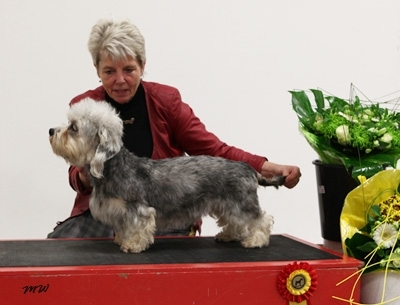 BD 4 R-CAC R-CACIB EXC FINJUNV10 HELSINKIJUNV10 Fairmac Princemen Superior Own Maritha Karlsson Saija Keränen. 13 th November INOFf Valputställning Östergötlands KK Mjölby Judge Patrik Cederlöf. BIG BOB HP Fairmac Statesmen Superior . 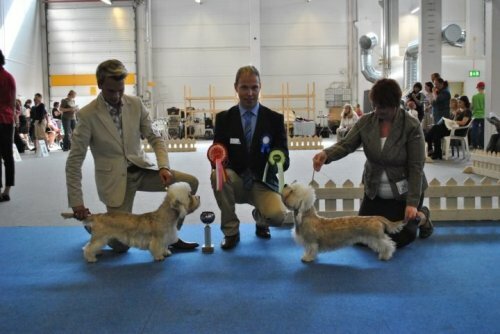 19 th November INT FKK Jyväskylä Judge Martha Heine Tyskland. 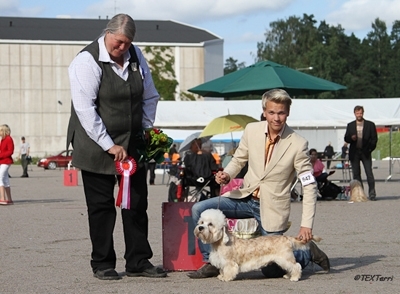 BD4 R-CACIB R-CAC CK EXC FINJUNV10 HELSINKIJUNV10 Fairmac Princemen Superior Own Maritha Karlsson Saija Keränen. 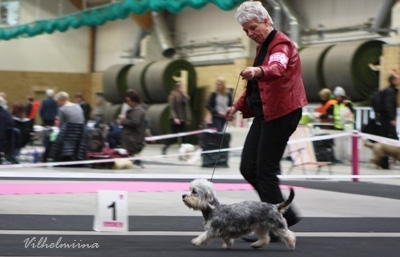 20 th November ÖSTEK Terrierderby Jönköping Judge Cindy Pettersson. BOS EXC NV09 NV10 SEV10 SEV11 DKV11 NORDV10 EUW10 INToNORD SLO CH Fairmac Night Pride. BD3 CAC EXC Fairmac Quite Good. 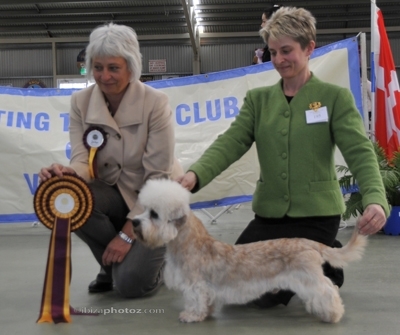 BB 3 EXC CK SE EST CH Fairmac Highness In Heaven Own Leena Hurt. BOB CACIB CAC NV11 EXC Fairmac Quite Good. BB 2 CAC R-CACIB EXC SEV11 DKV11 Fairmac Precious Pearl. Vi väntar valpar ca 15/12 !!!! We expect some puppies in the middle of december !!! 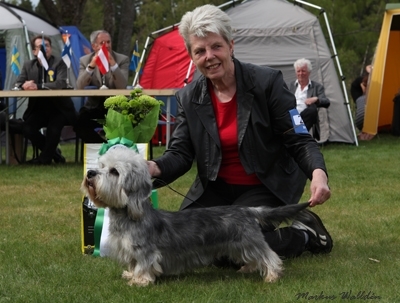 TOP DANDIE IN FINLAND and Nr 37 All Breeds at FINNISH KENNELCLUBLIST !!!! !